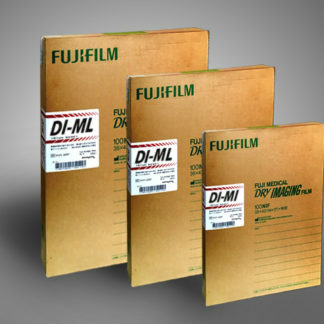 Duplicating Plus film is a medical copy film for standard x-ray processing applications. 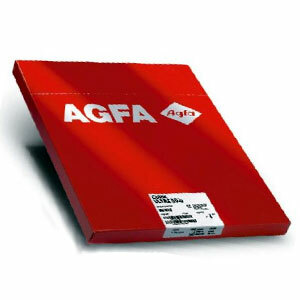 Designed for handling under normal medical red safelight conditions, its capacity for exposure with printers using both 360 nm UV-BLB (Blacklight Blue) bulbs and white light ensures only one film is needed for all images. 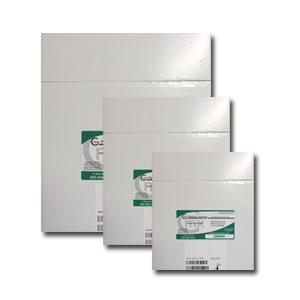 Duplicating Plus film copies enable patients, general practitioners and members of both clinical and surgical teams to review identical information, whether they are together on-site or at different locations. 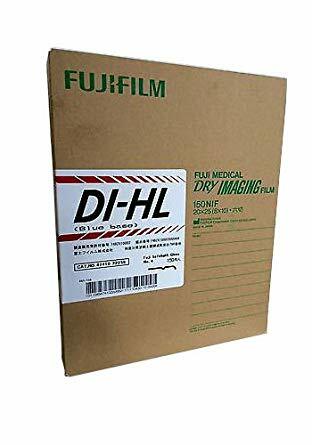 Duplicating Plus film provides teaching hospitals and other training situations with the facility to reproduce high resolution copies of diagnostic images for those occasions where students require individual reference copies.